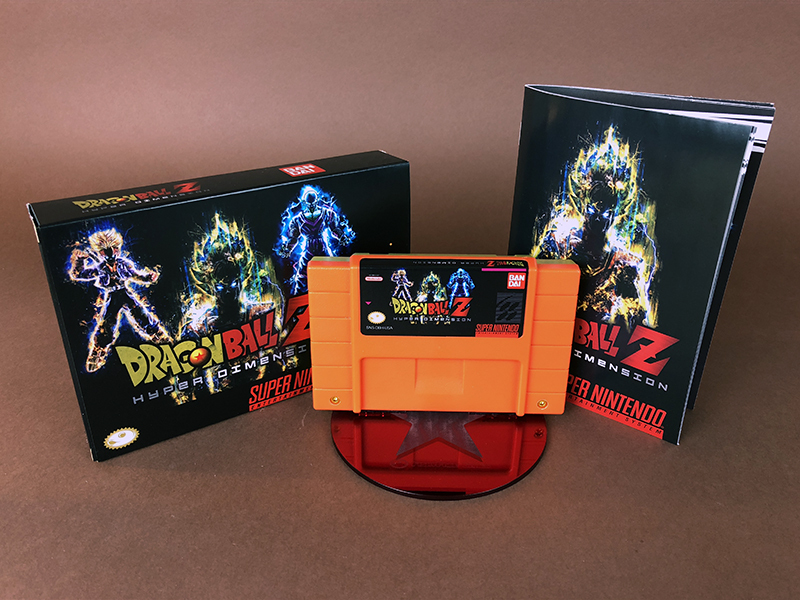 Dragon Ball Z: Hyper Dimension is the last Dragon Ball Z fighting game released for the Super Famicom/SNES in Japan and Europe. The Japanese version (which this English translation is based on) of the game features a story mode that begins from the Frieza arc and ends at the end of the series. When the life reaches a level below 80, the characters are able to perform “desperate moves”, which cause a large amount of damage. The characters fight on a multi-tier stage, which allows opponents to hit each other to other stages. The playable characters are Goku, Vegeta, Gohan, Perfect Cell, Piccolo, Vegito, Frieza, Fat Buu, Kid Buu, and Gotenks.